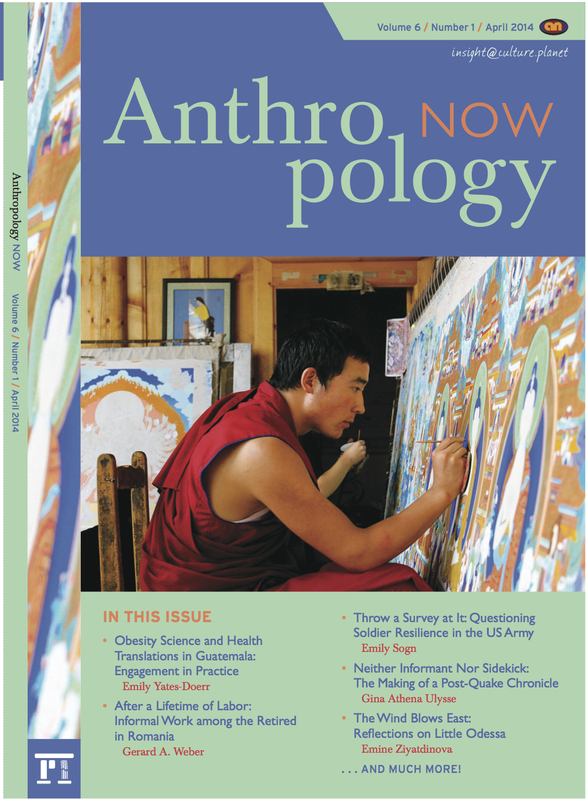 Our peer-reviewed print magazine, Anthropology Now, published by Taylor & Francis, offers readers thought-provoking and timely content focused on contemporary issues and debates. We are committed to presenting our work in clear, accessible language, and offering our readers compelling stories and analysis. We are published three times a year in April, September and December. As of spring, 2012, Anthropology Now began an official collaboration with the General Anthropology Division (GAD) of the American Anthropology Association. All GAD members will be provided with an electronic subscription to Anthropology Now. JSTOR provides an online repository for Anthropology Now’s print magazine. Thank you for your interest in Anthropology Now. For subscriptions, address changes, and advertising rates and schedules, contact Taylor & Francis at subscriptions@tandf.co.uk or check the online subscription page. Please consider sending this form to your college or university library to recommend purchasing the journal to let Anthropology Now reach an even wider audience. We are stronger with every new subscription. Thank you for helping spread the word. To learn how to get involved in Anthropology Now or anthronow.com, please visit our About page or click Contribute. Rylan Higgins teaches anthropology at Saint Mary’s University in Halifax, Nova Scotia. His ethnographic research has focused on a range of topics including work, food and gender in both Vietnam and North America. He also is keenly interested in the anthropology of childhood. His strong commitment to public anthropology binds these various interests. Maria D. Vesperi is professor of Anthropology at New College of Florida. 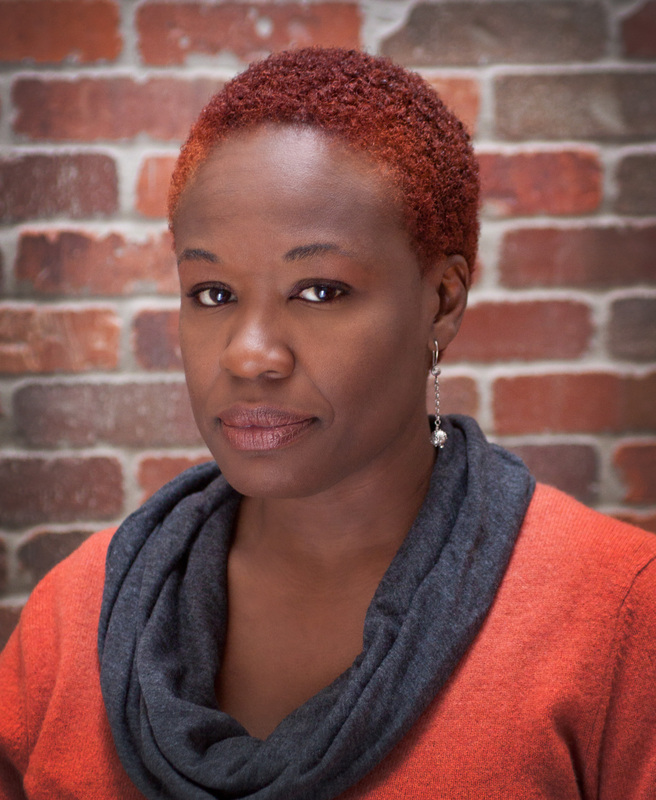 Her research interests include cultural constructions of aging and race in urban North America, early industrial history and the relationship between ethnographic writing and narrative journalism. Emily Martin is professor of Anthropology at New York University. 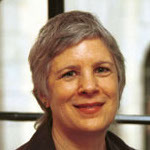 Her research interests include the anthropology of science and medicine, gender, money and other measures of value, and the ethnography of work in China and the U.S.
Ida Susser is professor of Anthropology at Hunter College and the Graduate Center of the City University of New York. She has been conducting research concerning the development of AIDS prevention programs in Southern Africa, Puerto Rico and New York City. 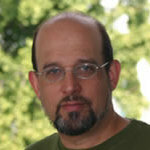 Paul Stoller is professor of Anthropology at West Chester University in Pennsylvania. 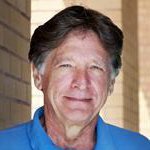 His research includes the study of the anthropology of religion, visual anthropology, the anthropology of senses and economic anthropology. 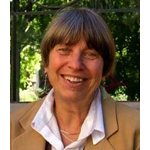 Susan Harding is Professor Emerita of Anthropology at the University of California, Santa Cruz. Her current interests include re-theorizing religion” as kind of polity and the cultural politics of evangelicals and secular/religious entanglements in the U.S.
Abou Farman is an anthropologist and artist in the Department of Anthropology at Princeton University. He is interested in secularization processes, especially in relation to technology and aesthetics. Jennifer Cool teaches in the Masters in Visual Anthropology program at the University of Southern California Los Angeles. 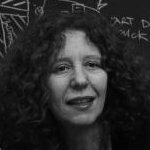 She is a media anthropologist and cine-ethnographer whose work focuses on dominant social imaginaries and contemporary cultural narratives of technology in the U.S.
Angela Orlando is an independent scholar, consultant, writer, editor and adjunct professor in Tucson, Arizona. She earned her Ph.D. in sociocultural anthropology from UCLA in 2012, researching the aesthetic preferences and consumerism of middle-class families in Los Angeles and Lima, Peru. Lee Douglas is a PhD candidate in sociocultural anthropology at New York University, where she also completed the Culture & Media certificate program. Her doctoral research examines how forensic science, modes of visual documentation and archival practices intersect in the production of historical narratives regarding the Spanish Civil War and the Franco Dictatorship. Kathryn Weedman Arthur is associate professor of Anthropology at the University of South Florida -St. Petersburg. Lee D. Baker is professor of Cultural Anthropology at Duke University. He currently serves as Dean of Academic Affairs and Associate Vice Provost for Undergraduate Education. Don Brenneis, professor, Department of Anthropology, University of California, Santa Cruz. 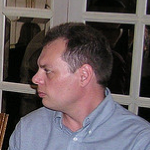 Joe Dumit, professor, Department of Anthropology, University of California, Davis. 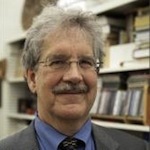 Christopher A. Furlow is Past President, General Anthropology Division, AAA . He teaches in the Department of Anthropology at Santa Fe College. 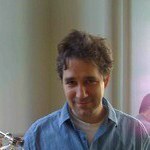 Eben Kirksey holds an Australian Research Council DECRA Fellowship (2014 – 2017) and is a tenured faculty member in the Environmental Humanities program at UNSW Australia. 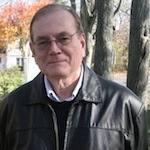 Conrad Kottak, GAD Board member, AAA, is professor emeritus, Department of Anthropology, University of Michigan. 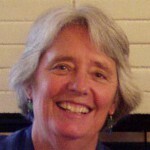 Louise Lamphere is professor emerita, Department of Anthropology, University of New Mexico. 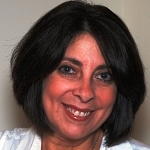 Shirley Lindenbaum is professor emerita at the Graduate Center of the City University of New York. 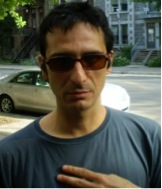 George Marcus is professor of Anthropology at the University of California, Irvine. Frances Mascia-Lees is Dean of Social and Behavioral Sciences and professor of Anthropology at Rutgers University. Katherine McCaffrey is associate professor of Anthropology at Montclair State University. Gina Athena Ulysse is associate professor of anthropology at Wesleyan University. 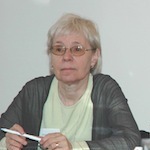 Lorna Rhodes is professor of Anthropology at the University of Washington. Dan Segal is professor of Anthropology at Pitzer College.